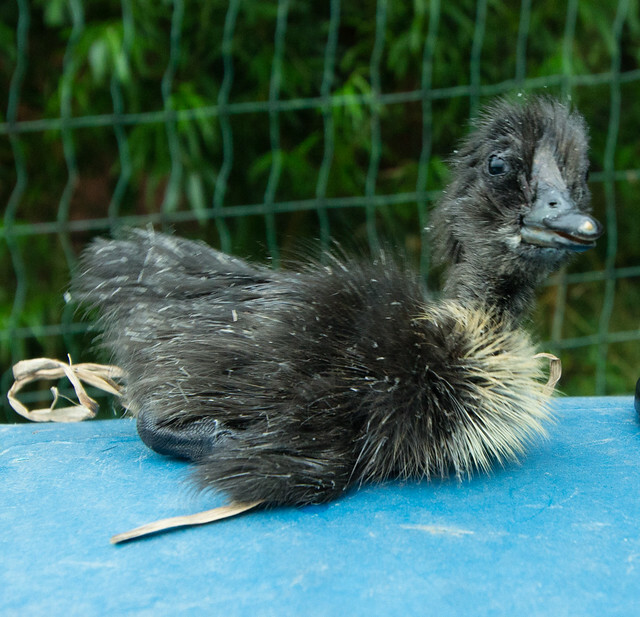 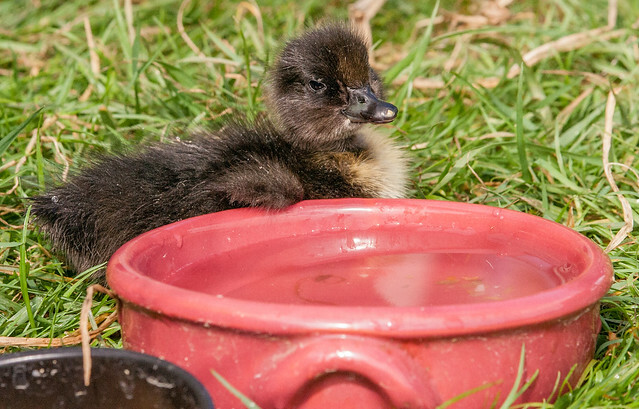 Over a month ago Cagney, our one and only Muscovy duck, went broody. 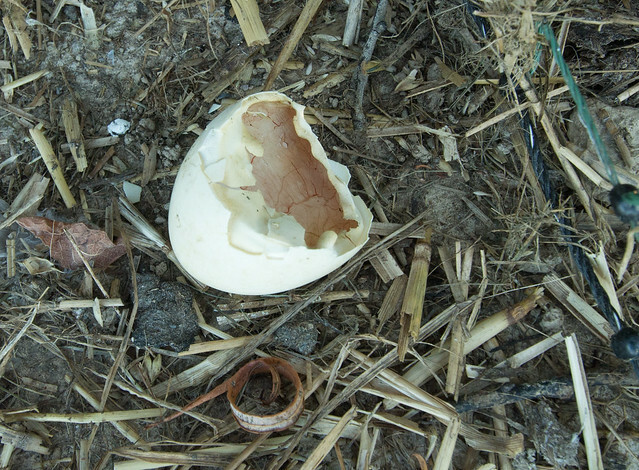 At first we ignored her but after a while decided to let her have a go. 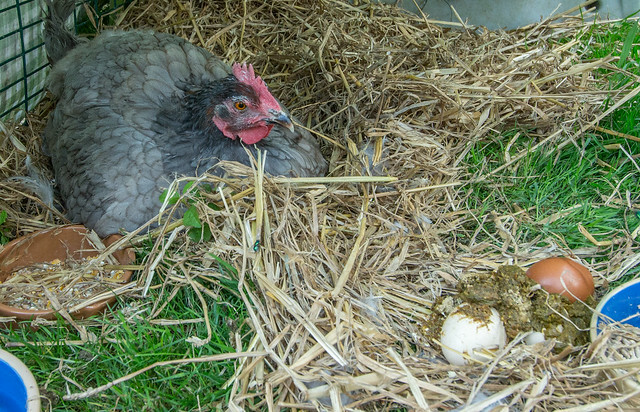 Unfortunately she then stopped laying so was only sitting on two eggs. 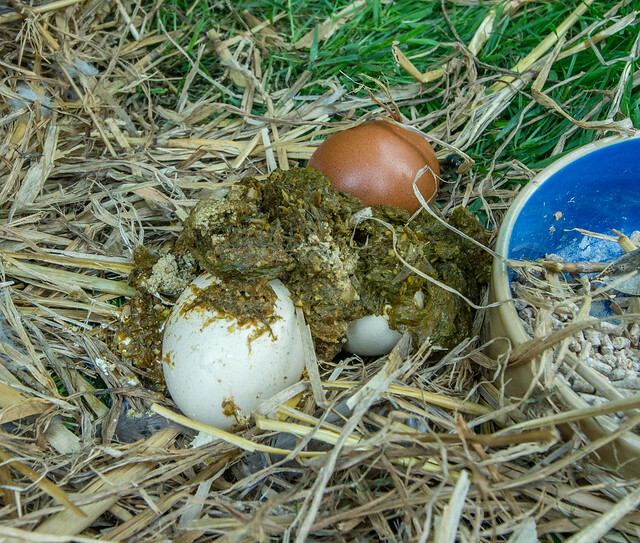 In order to give her more of a clutch we added some Cayuga eggs. 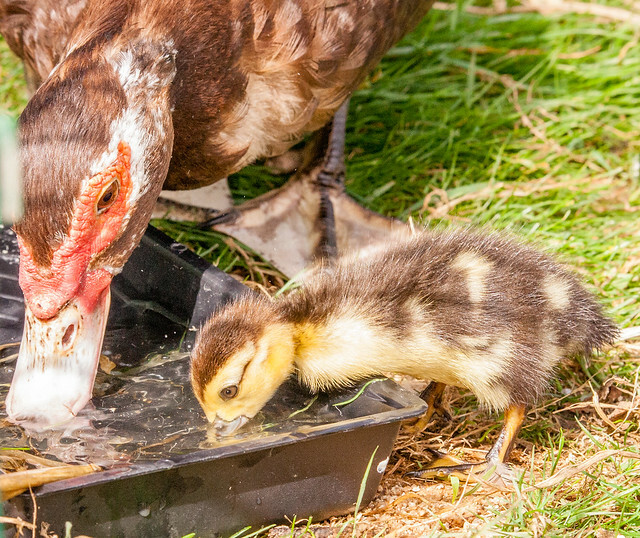 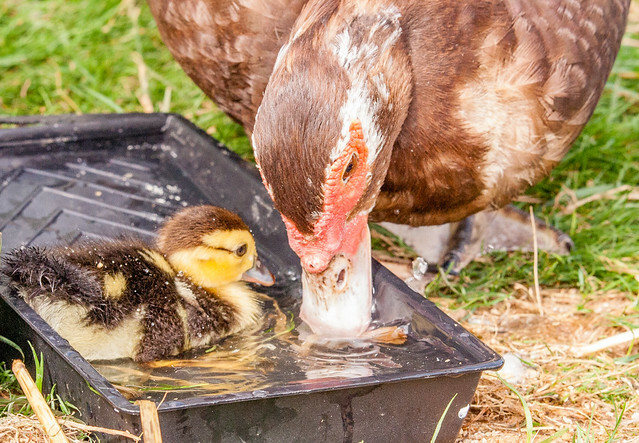 Muscovies are said to be good mothers and Cagney has been a conscientious sitter, just getting up twice a day for a wash and brush up. 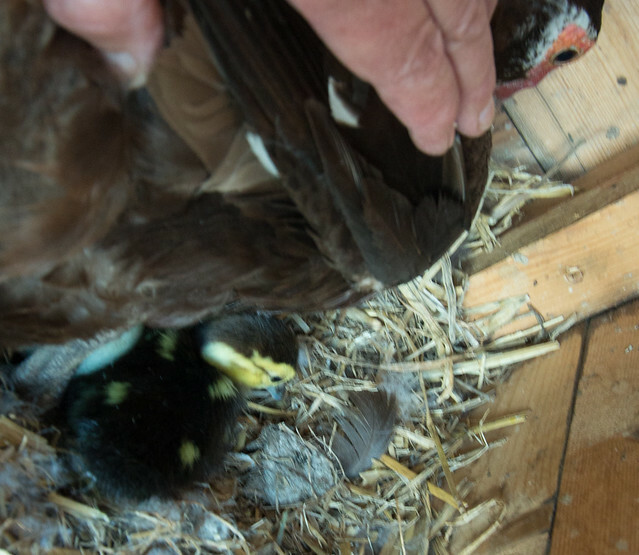 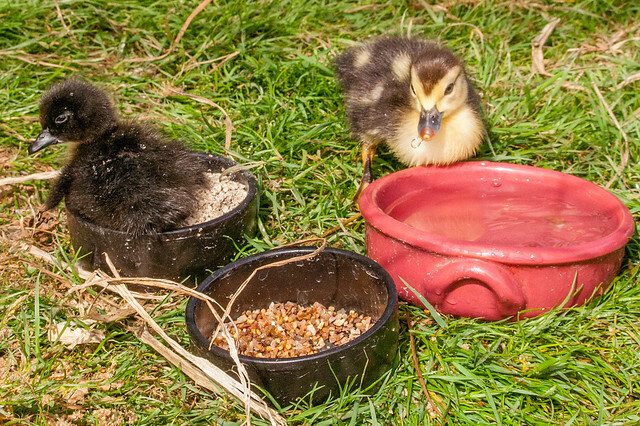 This is made more impressive by the fact that this breed have an incubation period of 35 days, as opposed to 28 for other ducks. 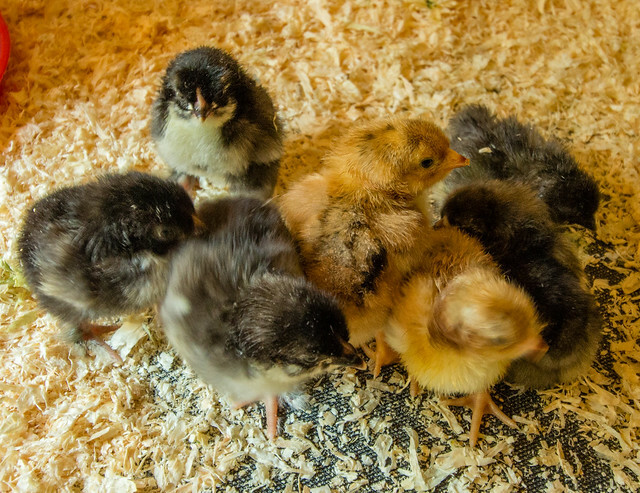 Some bought in eggs – five out of six Marans hatching and a couple of Speckled Sussex.